As a homeowner and an architect, I know we all look for those professionals who know their stuff but, above all, are honest and true neighbors when trouble occurs. Joe Brancato has gone above and beyond the call of duty in helping me with urgent problems (and while I was desperately short on money). With the need for follow-up calls, Joe’s return calls were prompt and his answers helpful and real time-savers. I could not have made it through my guests’ visit without you! I have had a working relationship with Burlington Plumbing for over 4 years. In that time they have replaced or repaired all of my backflow devices. They have taken over my sprinkler inspections with professionalism and a genuine caring for Cotting School the customer. They came in and replaced 20 year old flow switches that were tripping and causing fire alarms. They also came in and replaced faulty gate valves and broken sight glass. McDonough Electric is very happy with the services from Burlington Plumbing. We like how you guys are always willing to accommodate us and the planning you do with ATS alarm with our sprinkler tests. We know if we have a problem Burlington Plumbing will respond with in hours. 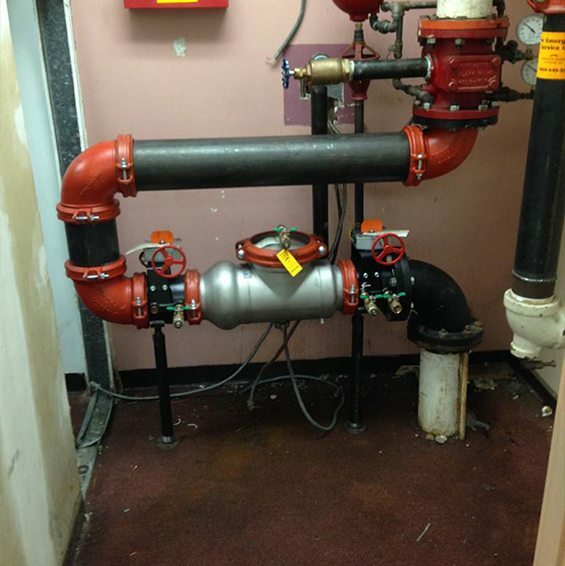 We don’t have to worry as Burlington Plumbing does the job right the first time. Thank you for all your hard work and always looking out for our best interest. 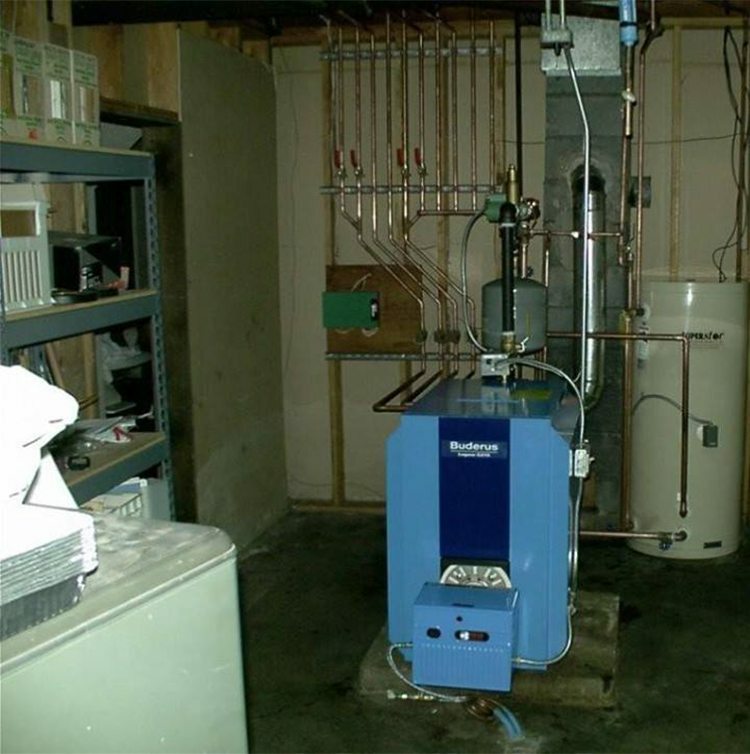 We called Burlington Plumbing to repair our forced hot water heating system. They systematically investigated and located the leaking pipe buried in the concrete floor, then plumbed a short bypass that saved us from an expensive alternative. In this and other visits we have found them to be professional, courteous, and quickly able to fix ourleaks & clogs with their high quality work. 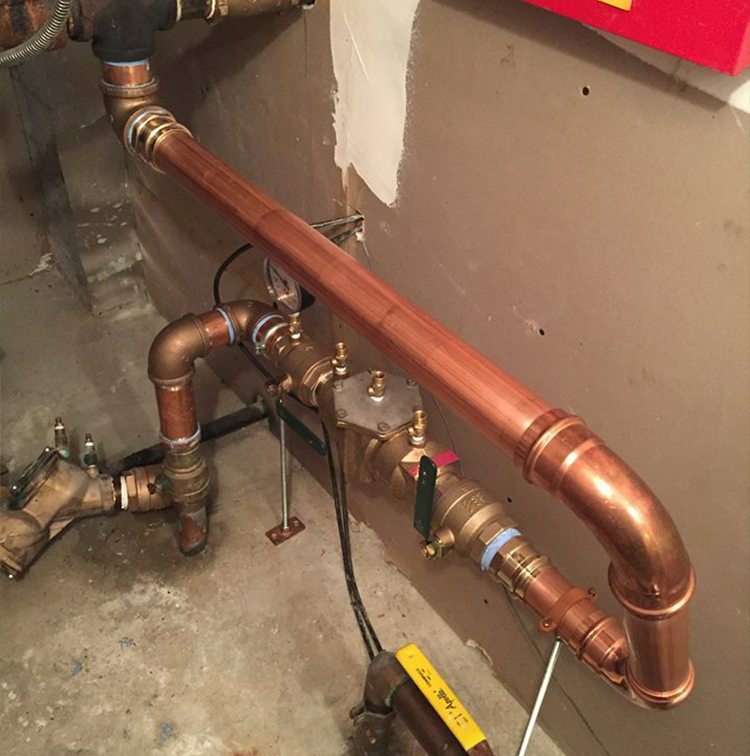 Thanks, Burlington Plumbing!